The growing popularity of artisan prepared foods is a boon for picnic-goers, making the task of filling your basket a breeze. 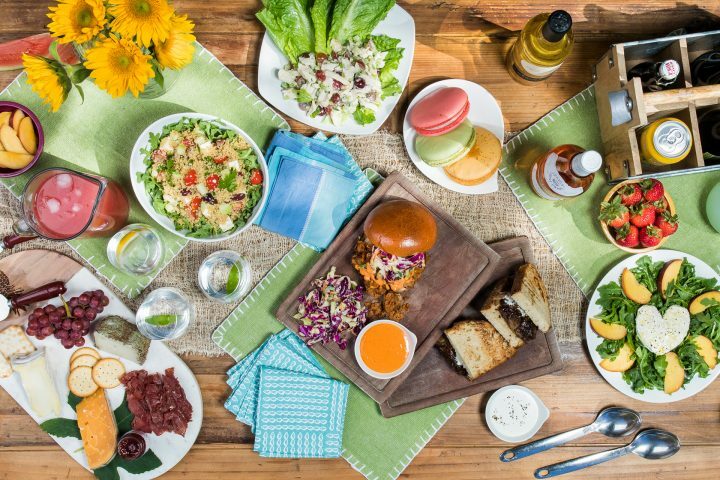 Here’s a spread of local gourmet grab-and-go options for your next outing. Summer nights are best spent lingering over a meal on a cozy patio under the stars. 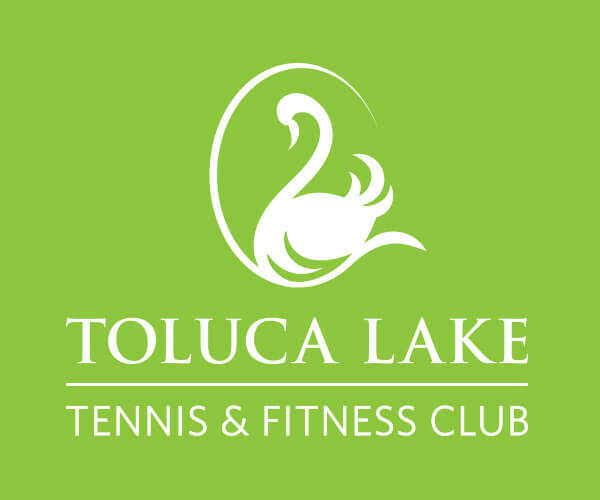 Read on for a wealth of ways to get your fill of the great outdoors while eating out in Toluca Lake and its surrounding neighborhoods. 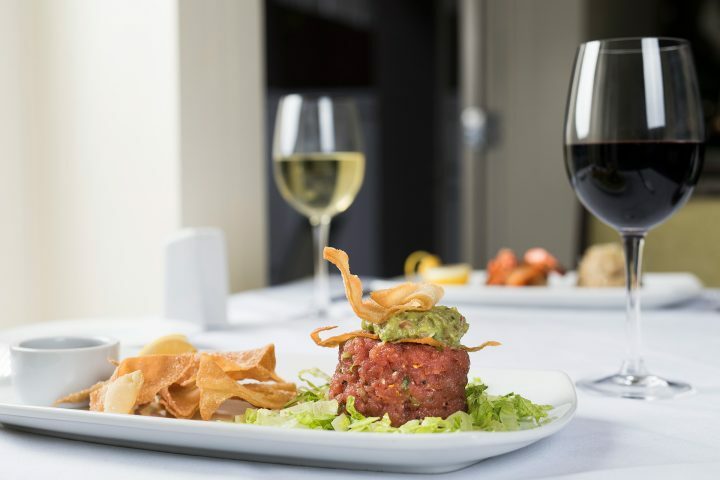 Romance and fine dining are inextricably linked. 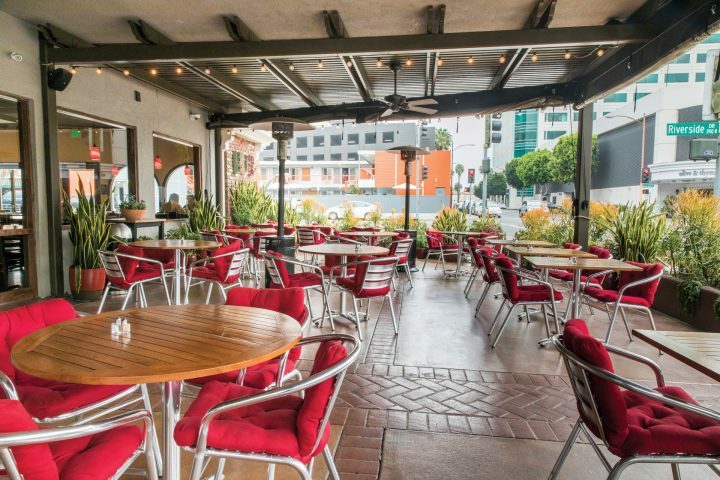 To whet your appetite for a romantic rendezvous, we’ve highlighted eight dreamy date-night restaurants in and around Toluca Lake. 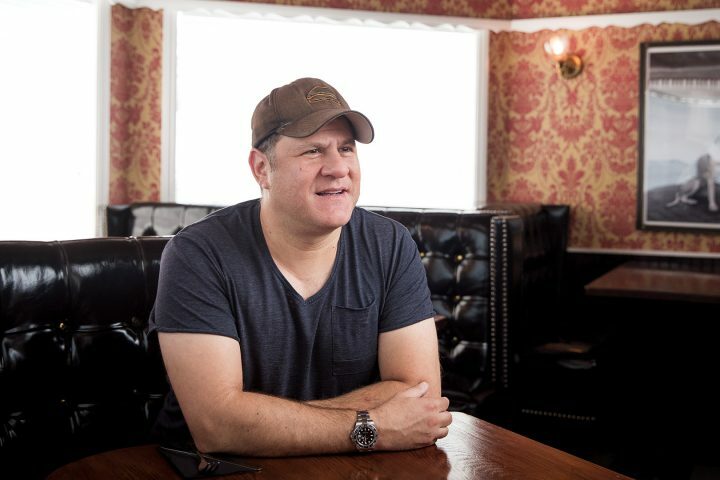 The food innovator and new author dishes on the Riverside Drive location, his current projects and what he would serve to Frank Sinatra.